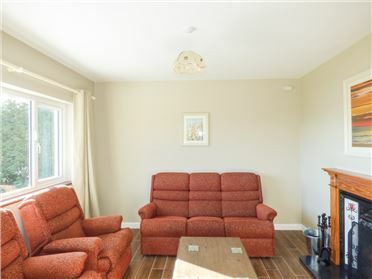 Two ground floor apartments in apartment complex situated close to the seafront. Central to Salthill and the City Centre. Private car park. Family owned and run. Open all year. Direct dial phone. 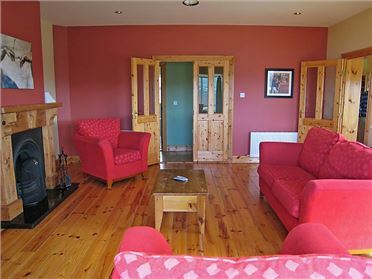 10 minute walk from Galway city centre. The Complex is on upper Salthill Road, beside Warwick Hotel and Galway Business School.